Q: When was this edition published? 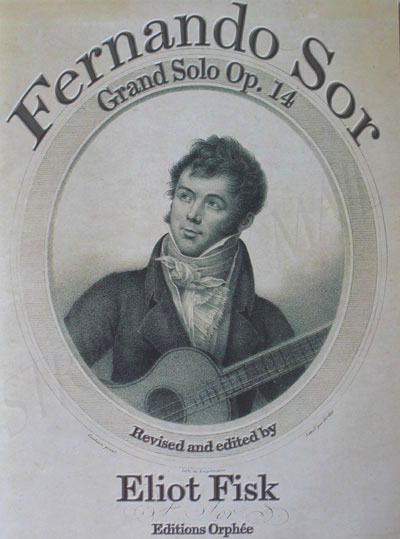 This edition states Copyright 2003. Thanks!